The information that you register with, is kept confidential and is never shared or displayed within search results on our site. 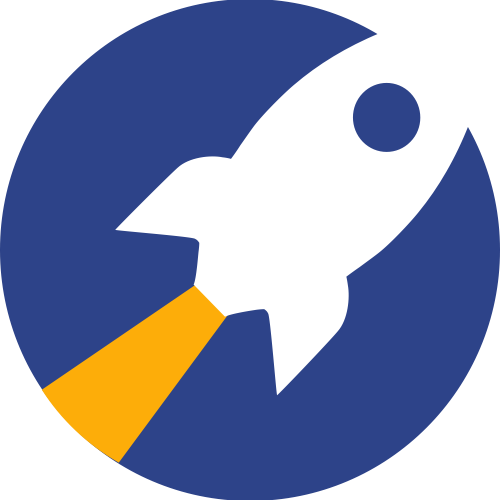 All information displayed on RocketReach is publicly accessible information. Learn more about how RocketReach gets its data.